After presenting the concept of personas to our clients they are confused because they think persona development is the same thing as market segmentation. It’s important emphasize that they’re not the same. However, persona creation relies heavily on market segmentation. In order to create personas you need to understand the market segmentation and the various customer profiles you compiled by your team. Segmentation and all that it entails is the means to generate the personas for your site. Did you ever click on a PPC ad for Victoria’s Secret? You do not have to explain to me, I know that you wanted to get a gift for your wife or girlfriend. 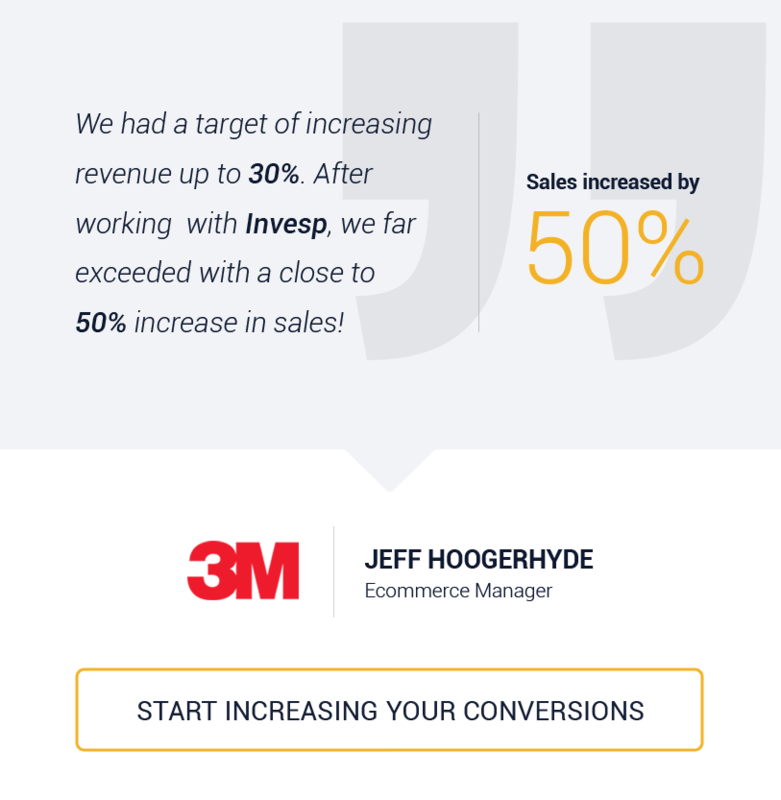 But maybe you are doing a conversion rate optimization project and you are clicking on that Victoria’s Secret ad again, but this time to do some research on increasing your landing page conversion rate? Victoria Secret’s targets a specific gender with their landing page, and creating gender specific landing page is the latest trend in landing page design. 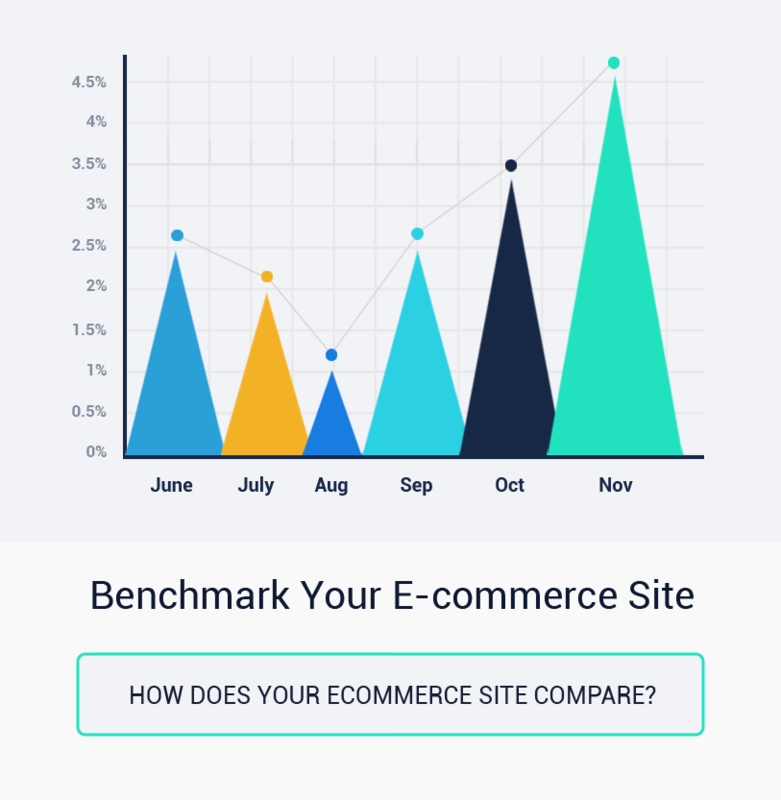 If you are a regular reader of this blog, you know that the secret of improving site conversion rate starts with your visitors. It is a lot easier to talk hypothetically about a creating client focused site, but implementation is another story. Stepping out of your comfort zone and stepping into your site visitor’s shoes will help you to better understand them, especially their needs and wants. At the end creating the perfect website starts with building user confidence, creating quality content, keeping design simple and providing real value to your visitors. 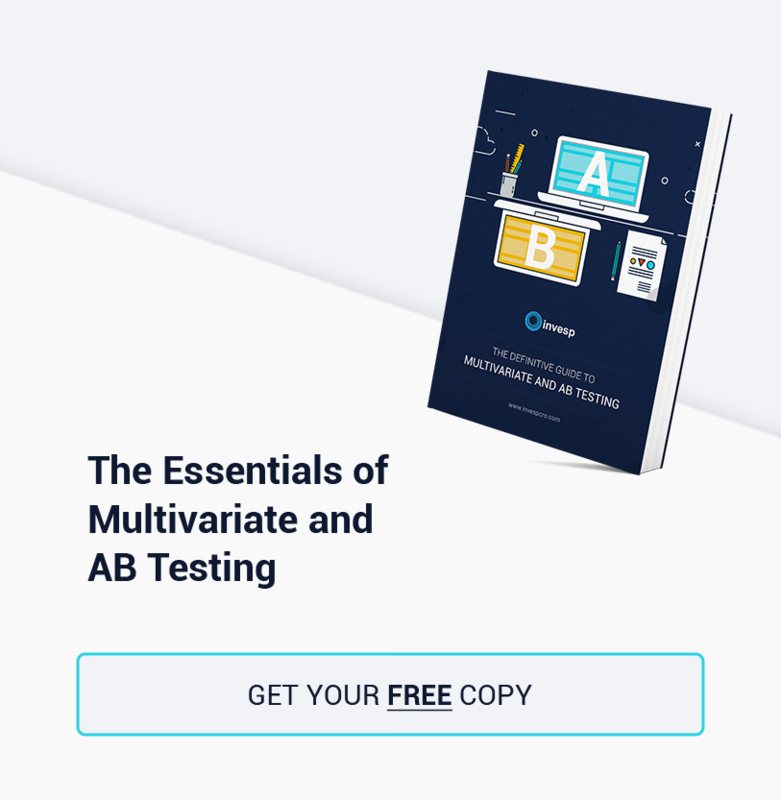 Subscribe to our email newsletter for useful tips and valuable resources on conversion optimization, split testing and analytics.